Magnaclean is a central heating filtration system which is designed to protect your boiler against damage from iron oxide which can build up over time. Although the Magnaclean does not stop your system rusting, it significantly reduces the damage caused by rust. The filter is designed to sit in your central heating system, preferably close to the boiler on the return and works by cleaning the water as it passes through the filter, attracting the metal oxides to a magnet which can then be cleaned annually alongside your boiler. this innovative device helps your boiler to run more efficiently, reduce your energy costs, as well as extending the life of your boiler. 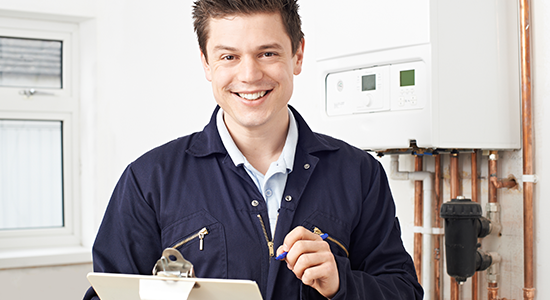 Whickham Plumbing Services Heating caters to all domestic and commercial boilers, central heating systems and plumbing. Can help to restore the heating efficiency of existing systems by removing the build up of sludge. 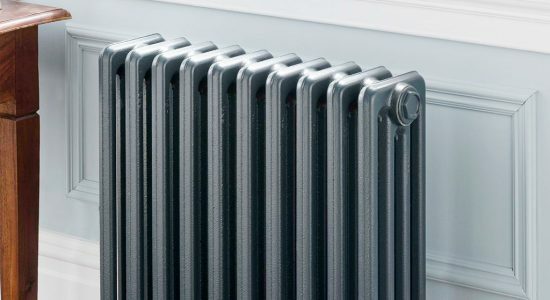 With a wide range of radiators available in a variety style we can cater for all your needs.